Change the way you manage your restaurant. If you are passionate about your customer’s experience, restaurant waste management and demand the best service offering, Glanco compaction is for you. 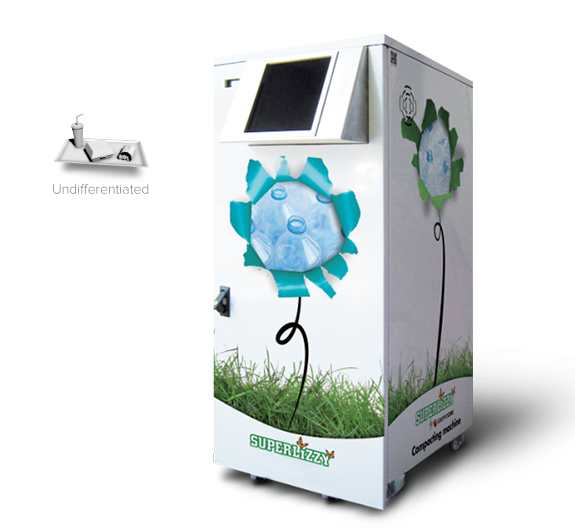 SUPERLIZZY is a compact and efficient restaurant waste management tool that can be located outdoors or indoors such as restaurant lounges or working places. SUPERLIZZY can be built into existing restaurant furnishings or can be an important communication means or distinctive furniture element thanks to the livery and the easy customisation. 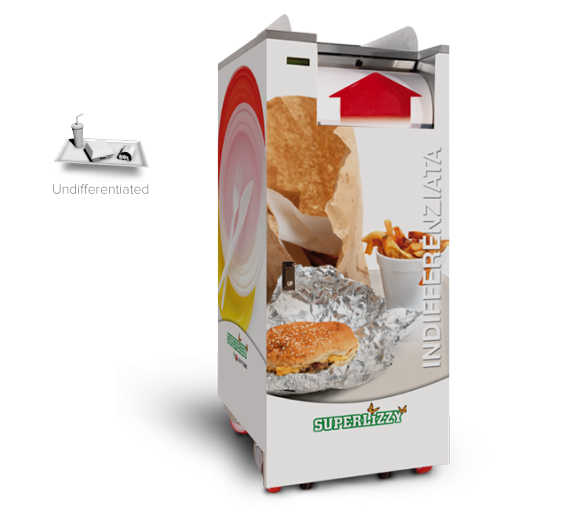 The super bag eco compactor is perfect for restaurant waste management. It is suited for businesses that generate large volumes of black bagged waste stored at bin collection points. The super bag reduces waste volume by 90% and separates all waste liquid. Reducing weight and volume reduces disposal costs and CO2 emissions. 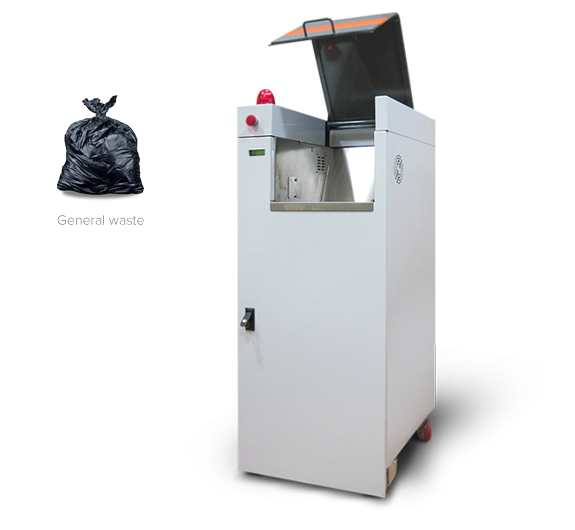 The SL 500 (RFID) is a compact and efficient restaurant waste management tool. It allows for the tracking and secure use of waste bin. This technology can track service users, waste volumes and notify users by SMS when bin is full. 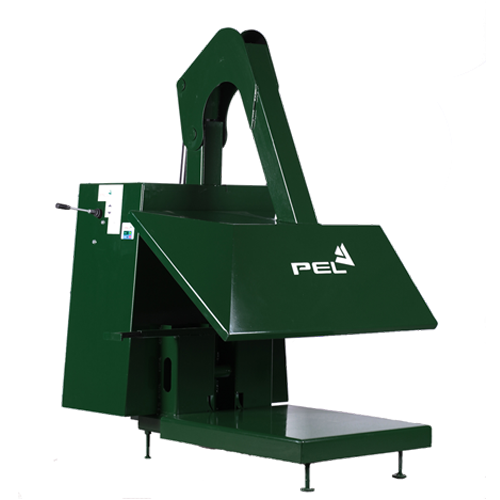 The PEL compactor reduces waste volume and waste disposal costs up to 66%, saving storage space and saving money. PEL bin compactors reduce waste volume from 3 bins into 1 bin. 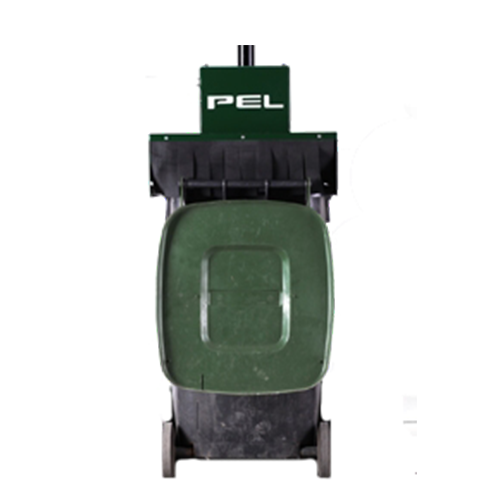 PEL bin compactors are suitable for both indoors and outdoors use. Waste volume and waste disposal costs are reduced by up to 66%, saving space and saving money. Suitable for both 1100 litre and 660 litre bins. We installed the SUPERLIZZY along with a tailored solution for baling our cardboard waste and collection of all general waste throughout our KFC restaurants across Ireland, saving on cleaning time in restaurants and a 70% reduction of all waste going to landfill at each restaurant location!!! I installed the SUPERLIZZY Eco Waste Management Machine and Balers and it instantly saved me time, space and money!! !